Canadian postal codes are 6 digits alternating between letters and numbers, for example “K1Z 7J6”. The problem is when Google bots come across the postal code M1T, in Scarborough Ontario. It alerts it as a controlled substance. 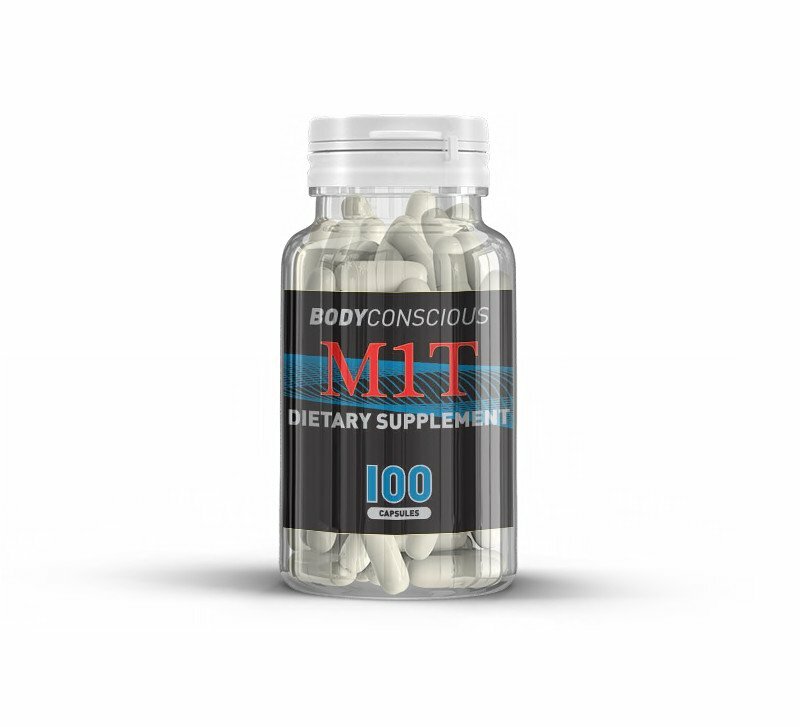 M1T is short for Methyl Testosterone which is a heavy steroid that is banned in the United States. As a Canadian SEO company we were working with a business located in Scarborough near Toronto. We couldn’t figure out why the business kept getting blocked from the Google search. We contacted Google and replied that the bot detected sales of an illegal substance. At first they were just as confused as us about it. Why was there an illegal substance found on the website of this innocent business. Google sent it to up to their higher authority and came back with the culprit being M1T in the postal code. They said they will override it, and it became fixed. A week later when the Googles’ bots re-indexed the site, it got blocked again. We contacted Google again, and they told us, that they didn’t know how to permanently override the bot but they could fix temporarily. We kept losing the reviews and then getting them back. This begs the question if Google really is able to control its artificially intelligent search engine. Obviously humans are still in control of setting its rules, but considering how hard it was for them to override shows how much reliance there is to the AI. It is interesting to know that while it was off Google I was able to see the reviews on Duck Duck Go.